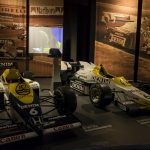 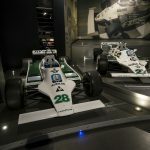 This week I had both an AGM and a Committee meeting for the Guild of Motoring Writers, the location for these affairs was the HQ of Williams F1. 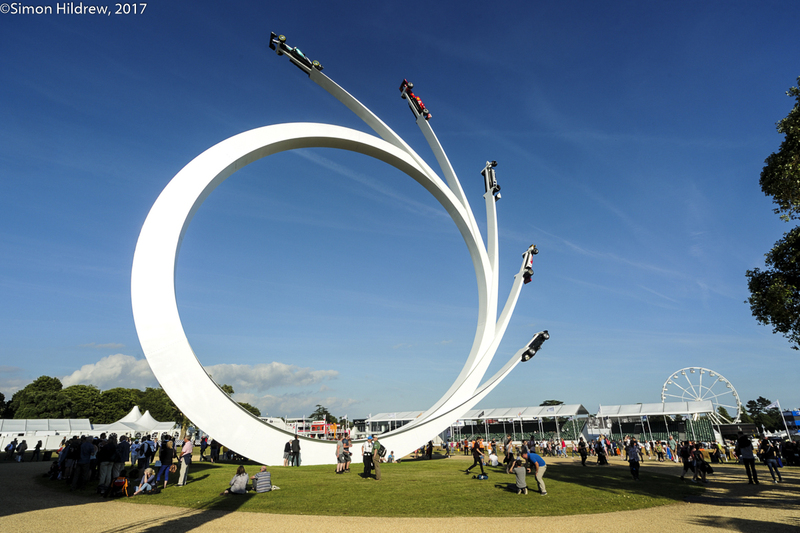 A very impressive complex located at Grove near Abingdon housing one of the great Formula One teams of the modern era. 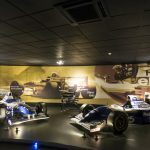 Employing over 1,000 people on site, Williams Grand Prix Engineering has grown enormously from the virtual cottage industry set up by Frank Williams and Patrick Head over 40 years ago. 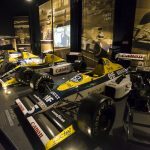 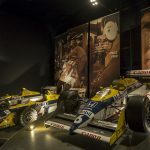 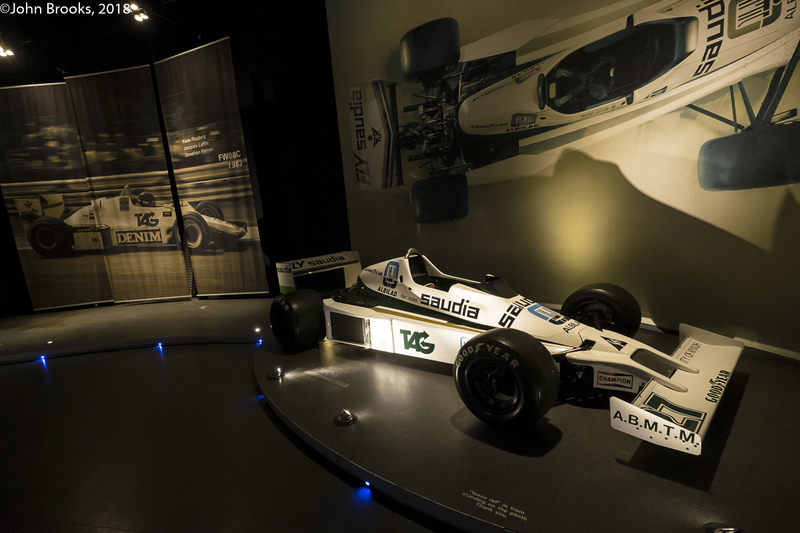 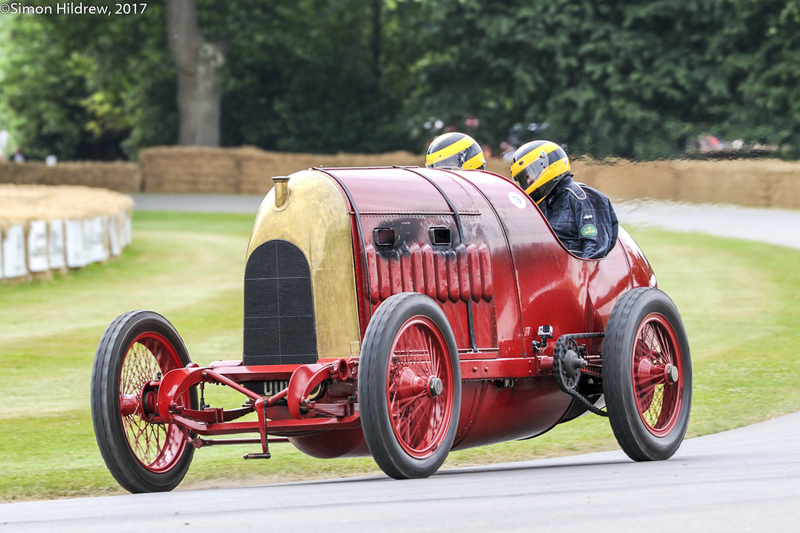 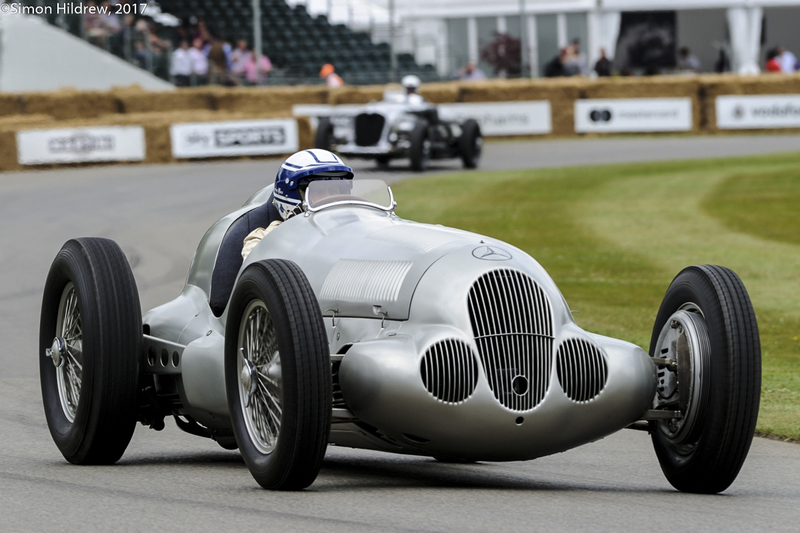 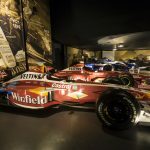 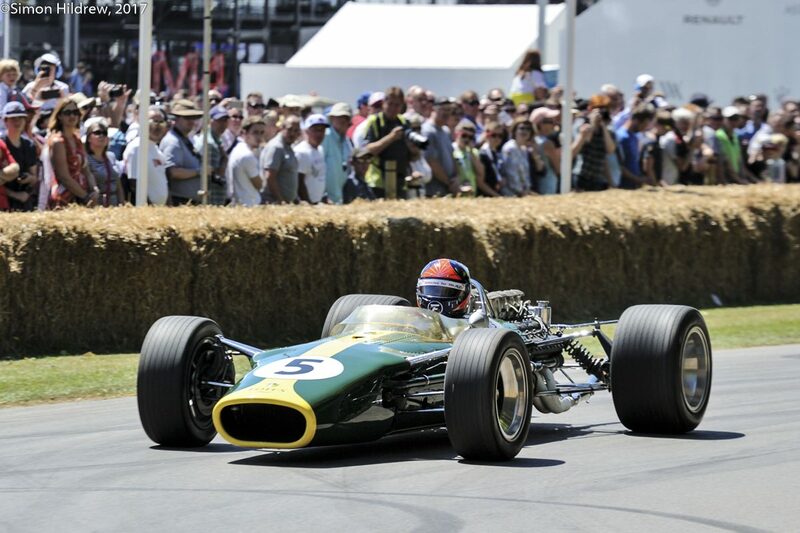 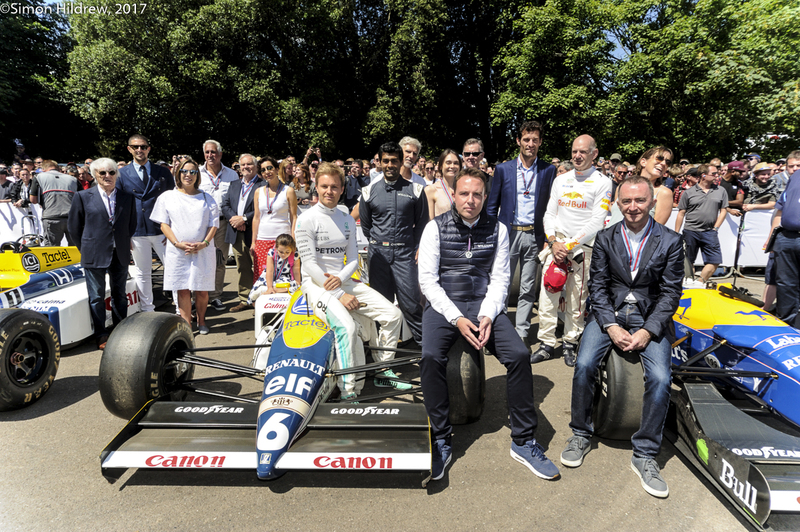 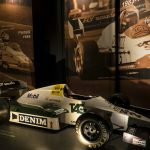 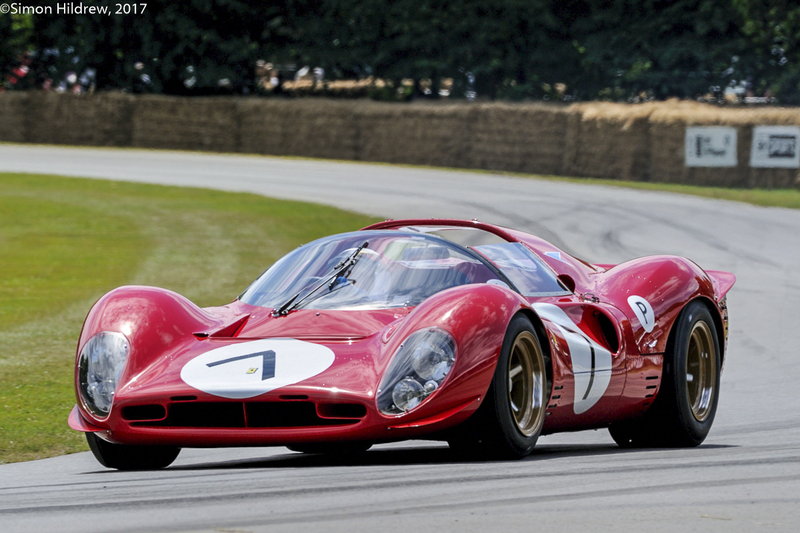 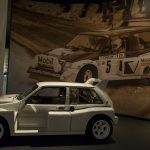 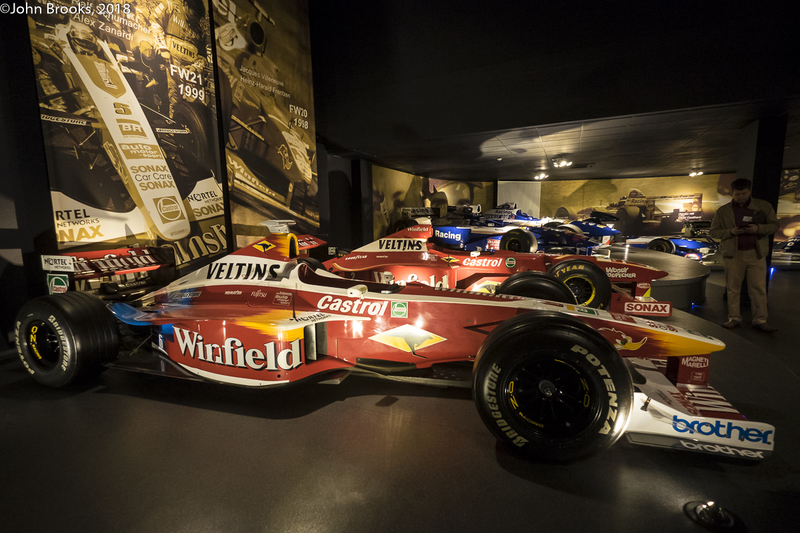 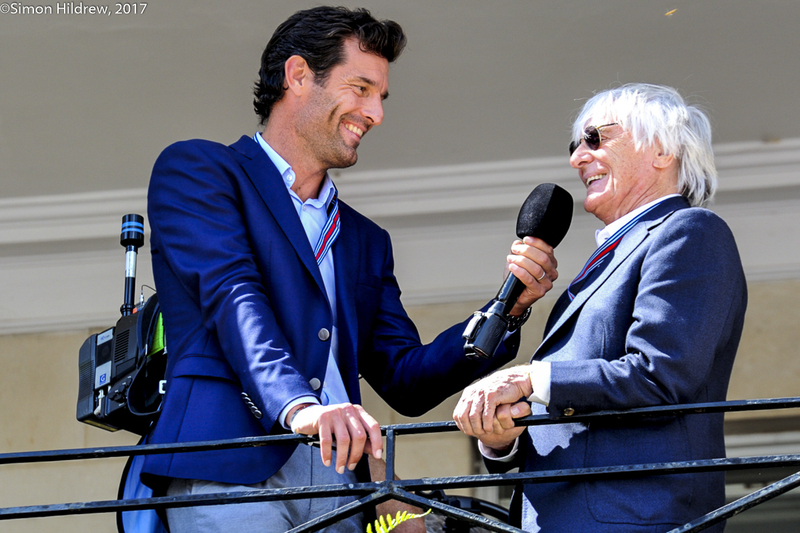 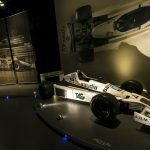 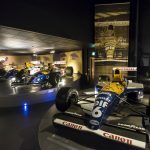 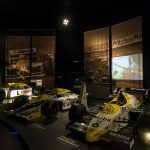 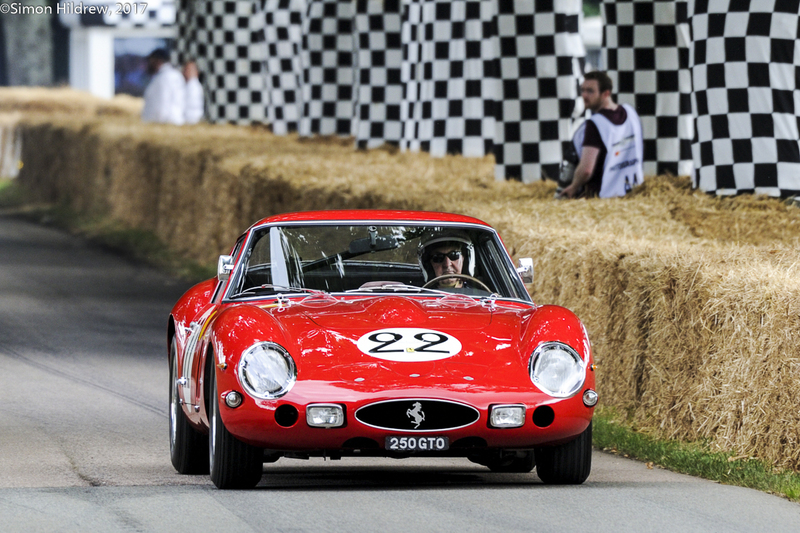 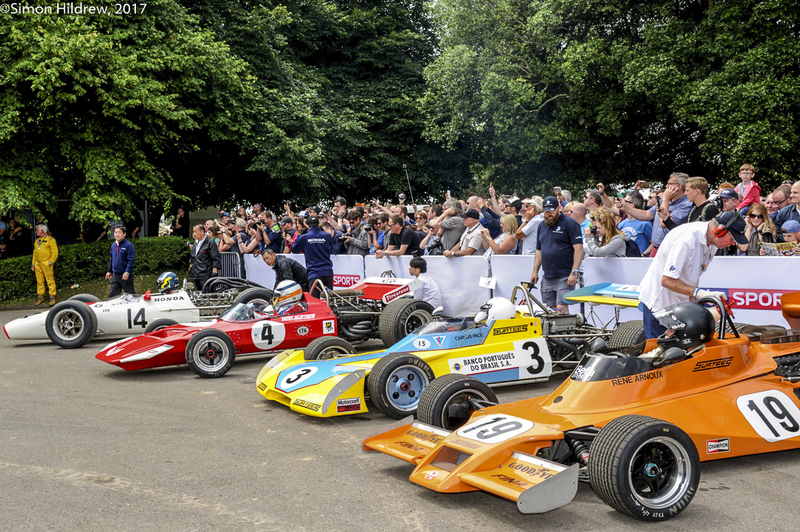 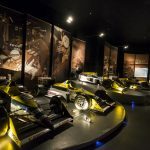 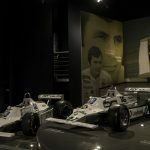 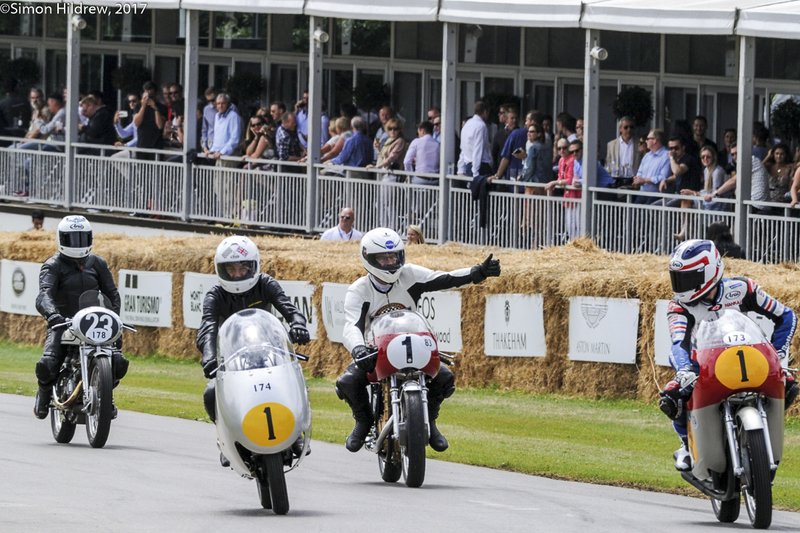 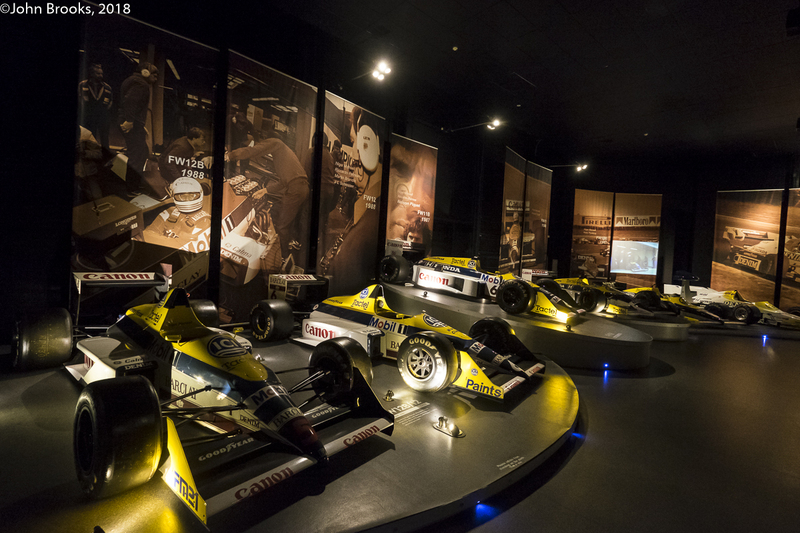 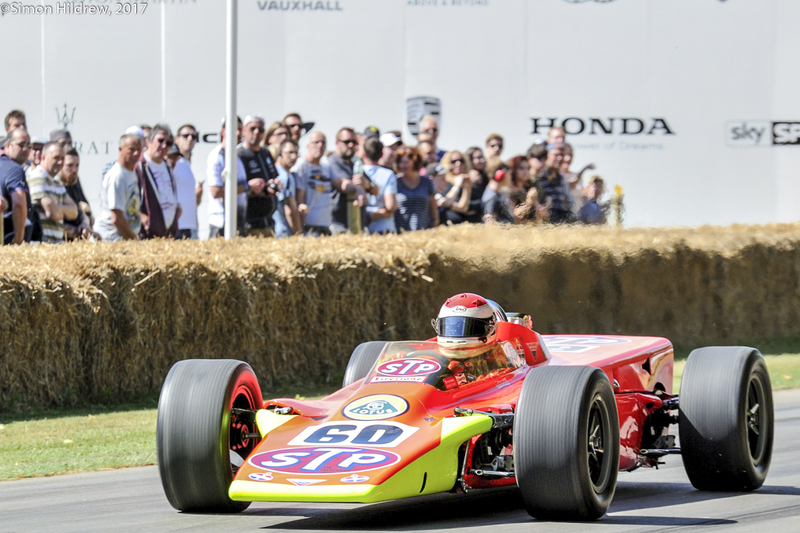 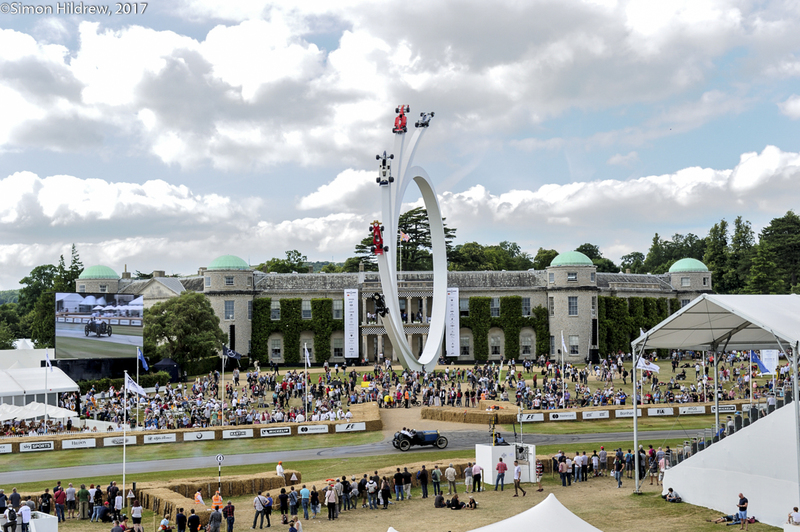 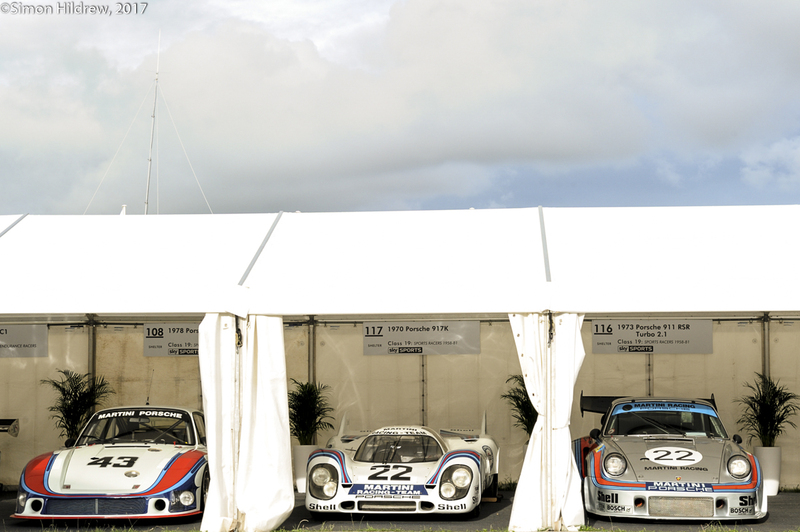 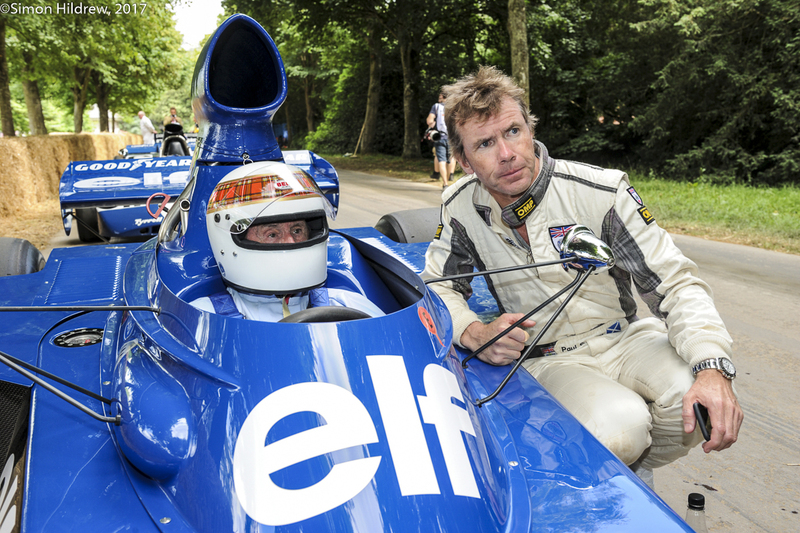 One of the major attractions for visitors is a chance to stroll down Memory Lane and see the fantastic collection of Grand Prix racers from the past four decades. 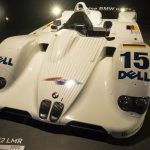 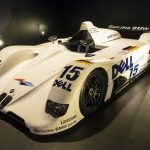 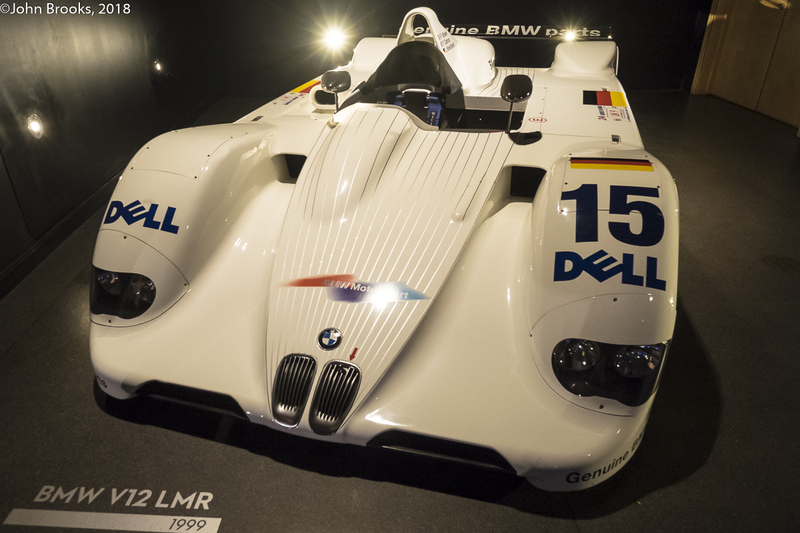 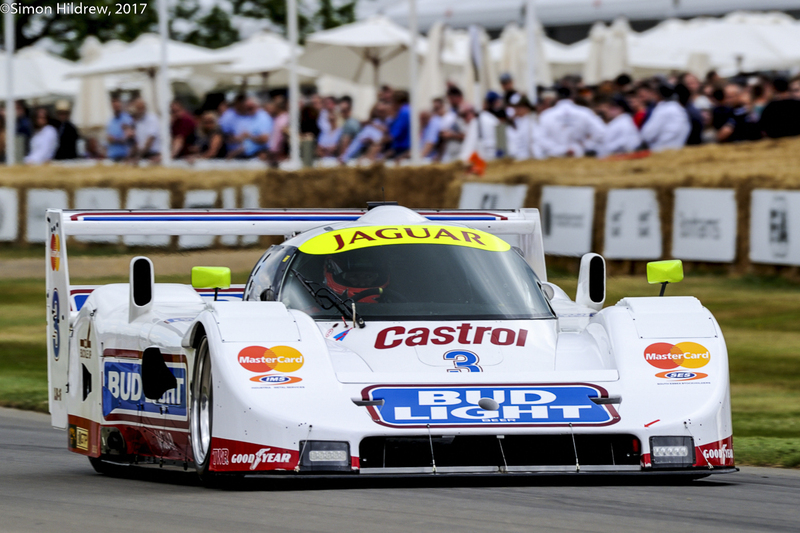 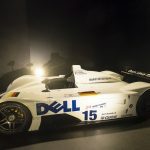 This entry was posted in Nostalgia, Notes from the Cellar and tagged BMW V12 LMR, Williams Grand Prix Engineering on May 19, 2018 by John Brooks.